Beds on Board helps you earn money from your boat when you aren’t using it. Renting your boat to overnight guests helps you offset the cost of ownership and keep her ready for you. By updating the calendar guests will know when your boat is available and help you accept bookings safe in the knowledge that we handle the payments. Here we show you how to block out 3 months from your calendar (or any time period as the process is the same). You could do this when you know you are using the boat, or it’s not available to earn you money, for any reason. If you have any questions you can call us on +44 (0) 203 795 5006. 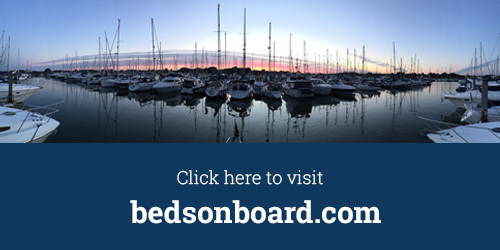 To start a listing with Beds on Board click here to list for free. To publish your existing listing click here and start earning money from your boat. Be sure to subscribe to this blog to stay in touch with all our How To videos.